How, oh how, is summer break already over <or close to it> for so many families today?! Our kiddos still have one week left, but summer sure did fly by, which is a sure sign that it was a season well spent! We keep finding ourselves dreaming about our first trip to Nantucket a few weeks ago and wanting to plan a trip back sooner than later. For now, we will relive the happy memories by sharing the last post from our trip with you today! When we were planning our trip to Nantucket, taking a ride out to Siasconset <known as Sconset>, was definitely at the TOP of our list of things to do. The tiny village is on the east end of the island about 7 miles from Harborview Nantucket <where we were staying – the most perfect collection of cottage rentals – you can read more about it here>. The most popular way to get there is by bike, but if you are limited on time, you can also rent a car to explore or catch The Wave <the island’s bus service with a stop conveniently located just one block from Harborview>. 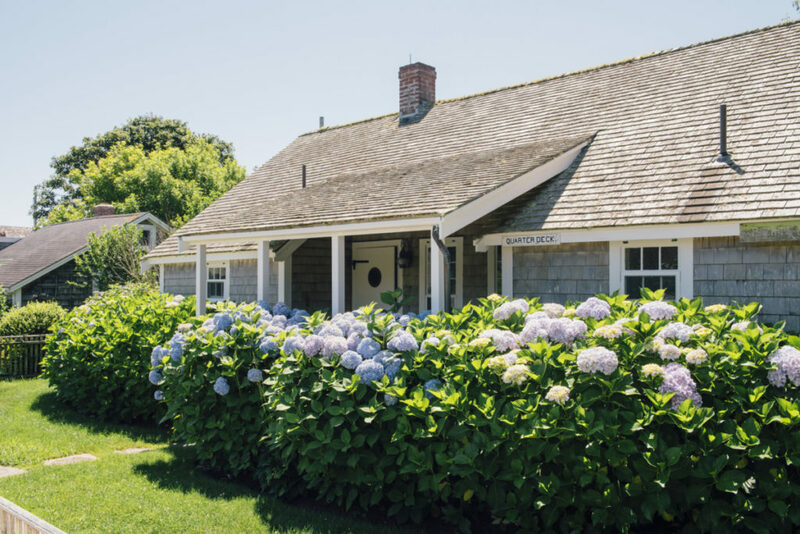 For the most part, Sconset is a gorgeous residential area with a properties that range from summer dream homes to tiny cottages <seriously, you can practically see into the second story windows!>. 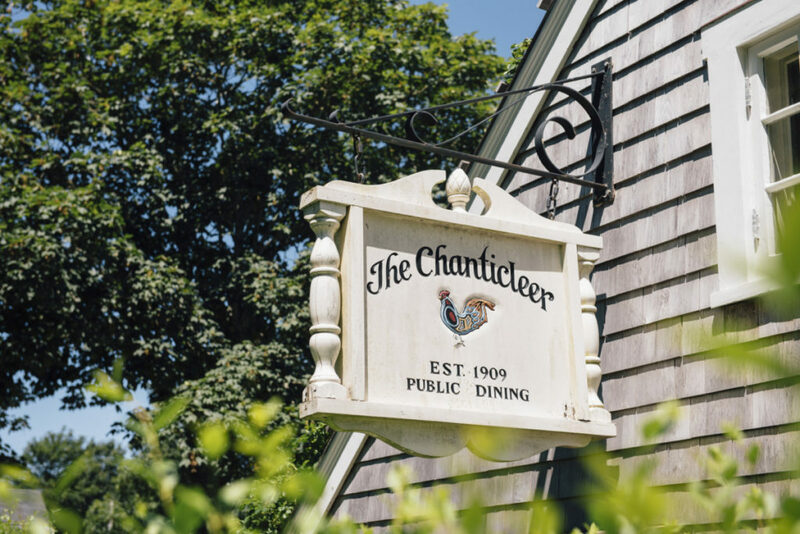 It also has a few businesses like a Post Office, a popular sandwich shop called Claudette’s <so delicious!>, a market, Siasconset Casino <pretty funny… it’s a tennis club, not casino!>, a fancier restaurant called The Chanticleer and The Summer House. Sconset is also known for its beautiful path called the Bluff Walk. 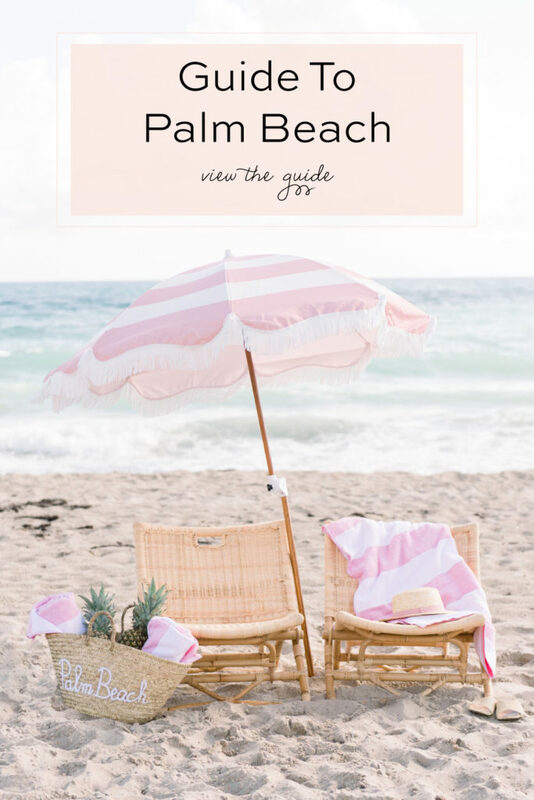 It is only for foot traffic and takes you on a scenic route through the backyards of private homes. 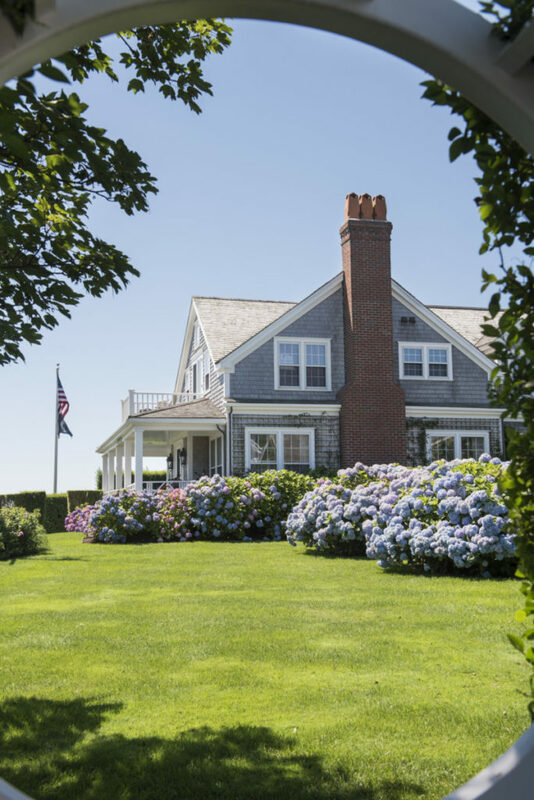 It’s stunning, and you’ll see lots of manicured hedges, rose bushes, hydrangeas and the ocean! 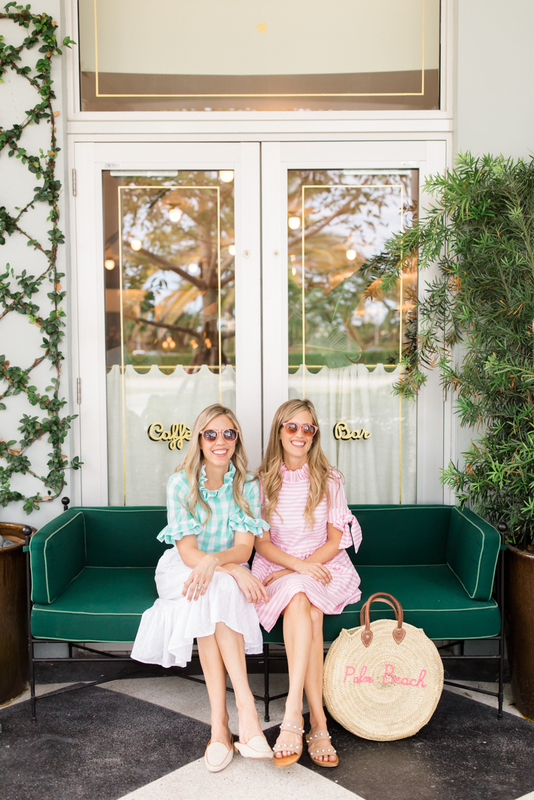 On this day, we wore a Paper and Crown romper and dress that we’ll definitely be re-wearing soon in this South Florida heat. 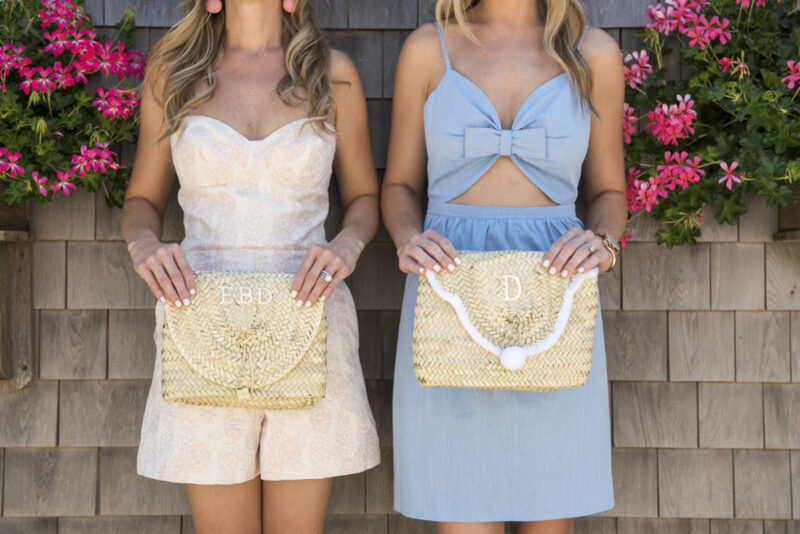 They look great with pink slides <sadly, sold out> and striped espadrilles, monogrammed straw clutches and the cutest pink and blue pom pom earrings! 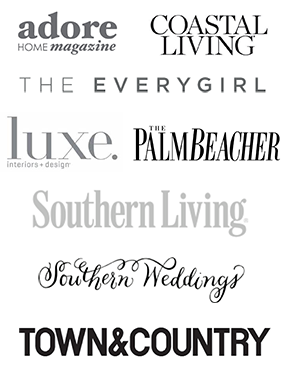 We could go on and on about everything we loved about Nantucket, so if you have any questions at all, please don’t hesitate to email us at hello@palmbeachlately.com! 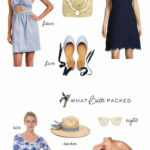 You can also see more from what we packed and our fun times on Nantucket here, here and here.